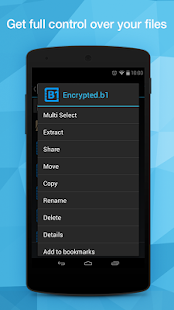 – stream media files from the cloud storages and via SMB with no need to actually download files (NOTE: streaming speed highly depends on your Internet connection speed). 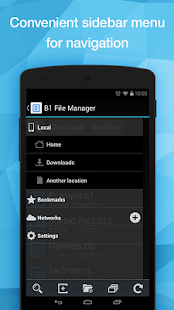 The creators of B1 Free Archiver bring to you the ultimate tool for handling files on your device – B1 File Manager. 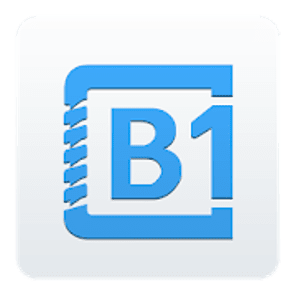 0 Response to "B1 File Manager and Archiver Pro v1.0.086 APK"